Your Most Efficient System Yet! Single-Zone (600-800 Sq Feet) in Minisplitwarehouse.com We can help you find exactly what you’re looking for. 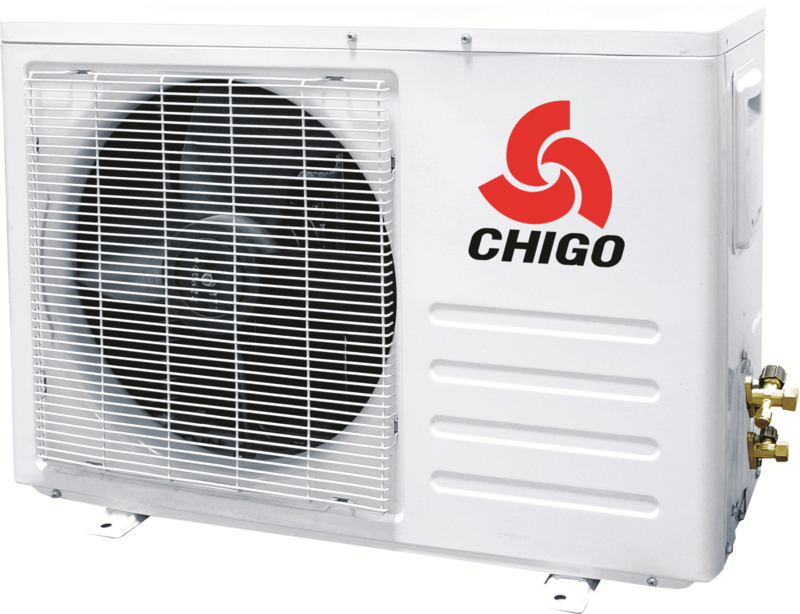 Get Chigo 18000 Btu 19 Seer Ductless Heat Pump Air Conditioner. Price: $999.99 ex. tax. Call us 877-770-3548 or visit our website. Comes Pre-Charged with Eco-Friendly R410A. Heats when outdoor temps are:19.4F~75.2F. 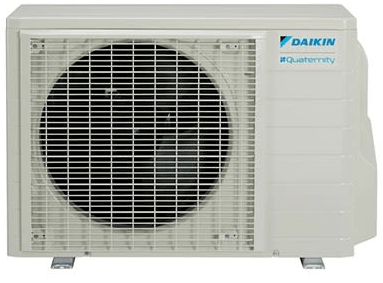 Daikin (400-600 Sq Feet) in Minisplitwarehouse.com If you’re looking for deals, Shop our special offers with discounts on our fantastic range of mini splits. 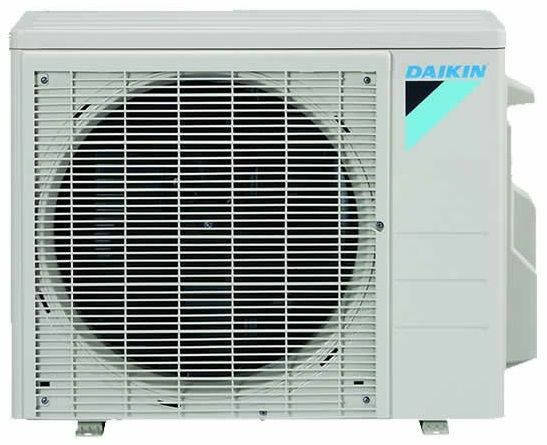 Daikin 12000 Btu 24.2 SEER Ductless Mini Split Heat Pump AC. Price: $2,129.99 ex. tax. Call us 877-770-3548 or visit our website. Increases indoor air quality through a powerful multi-stage filtration system. Combines vertical & horizontle swing for better coverage. Button on the remote control gives you a boost in cooling or heating power. 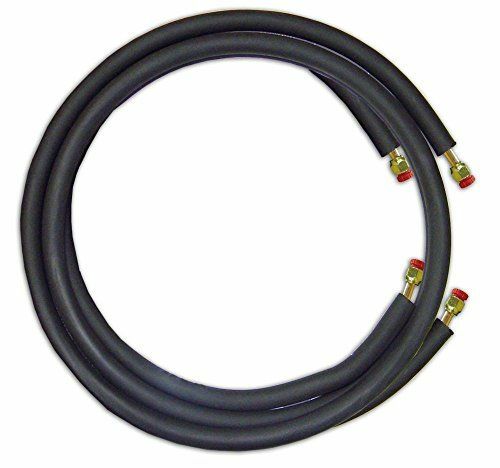 Prevents the compressor from pumping liquid refrigerant in low-ambient conditions. The Quaternity Series provides energy efficient, comfort control for one room. This unit is a cooling system with a heat pump. It includes both the indoor and outdoor units as well as a remote control for your convenience. The streamlined, wall-mounted pairs with a quiet, compact outdoor unit. Offering air conditioning and heating, this mini split has it all. Daikin focuses on efficiency. With outside temperatures as low as 14°F, this single zone unit will keep cooling. It will cool with outside temperatures ranging from 14°F up to 109°F. If you choose to add an optional wind baffle (KPW937C4, sold separately), your system can continue to cool at much lower temperatures. The heat pump will continue to heat the room as long as the outdoor temperature is above -4°F. This unit is optimized for great performance in many distinct climates. Mid Static Ducted Heat Pump in Minisplitwarehouse.com Shop with confidence. 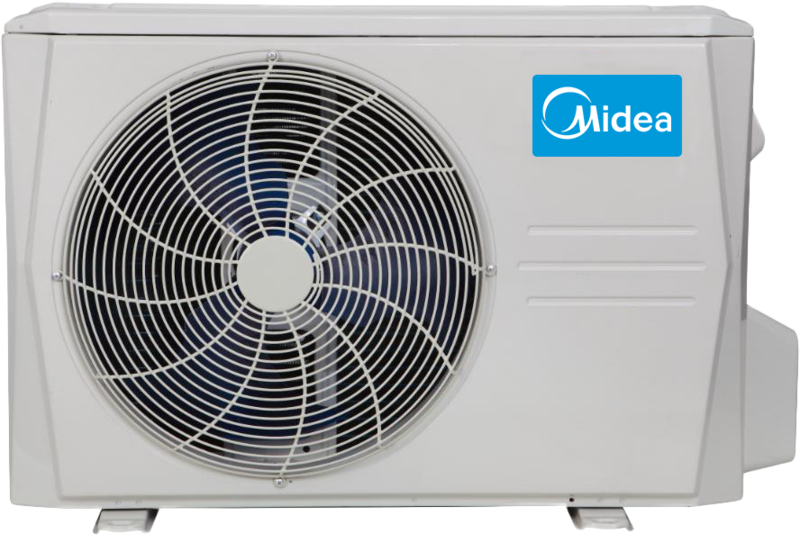 Get Midea 60000 Btu 18 SEER Mid Static Ducted Heat Pump AC. Price: $2,949.99 ex. tax. Call us 877-770-3548 or visit our website. 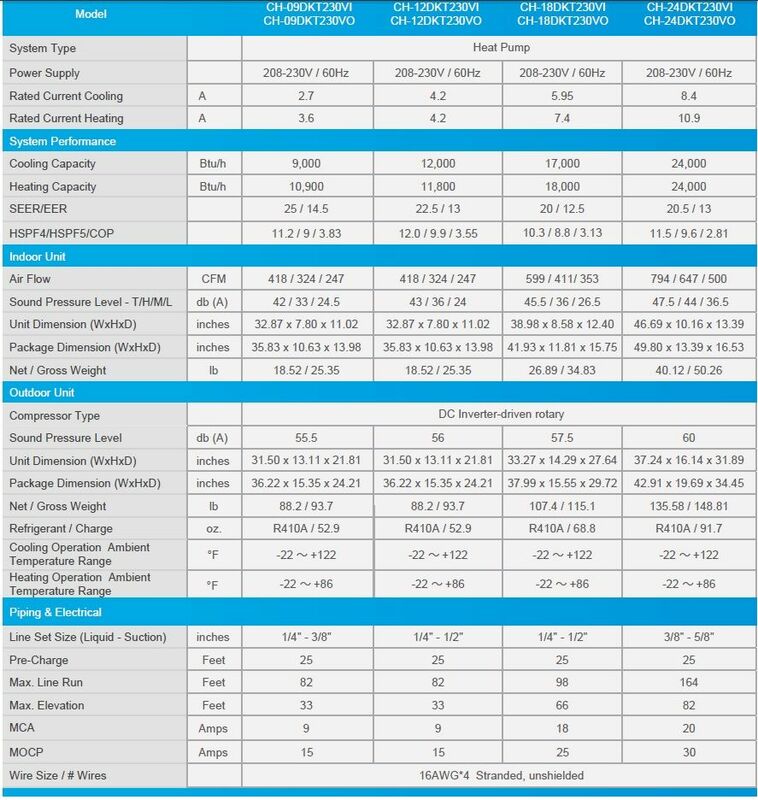 Hyper Heat Pump in Minisplitwarehouse.com Shopping with Us. We’ve made it easy for you to find the right system that fits your lifestyle. 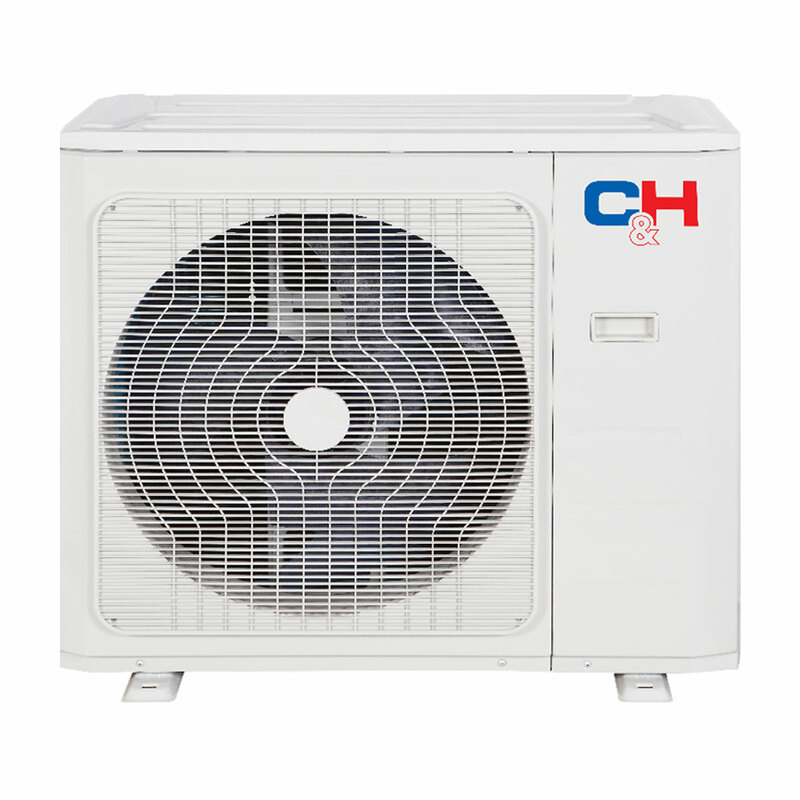 C&H 18000 BTU Ductless Mini Split Hyper Heat Pump Air Conditioner. Price: $1,339.99 ex. tax. Call us 877-770-3548 or visit our website. 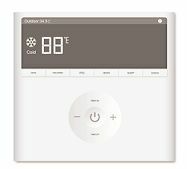 ˜Follow Me˜ Built-in temperature sensor in the Remote Controller will sense its surrounding temperature and adjust the room temperature more accurately to provide comfort. AirCon 18000 Btu in Minisplitwarehouse.com We have a variety of split air conditioners for sale AirCon 18000 Btu 23 SEER Mini Split Heat Pump Air Conditioner. Price: $1,069.99 ex. tax. Call us 877-770-3548 or visit our website. 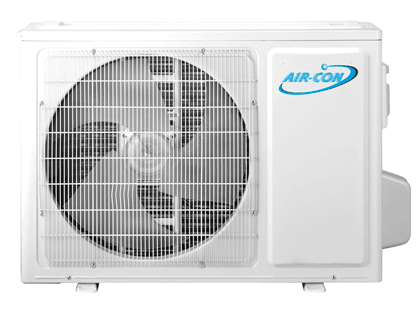 The ALL NEW Blue Series II by AirCon. AirCon has been in the industry for over 10 Years producing some of the most reliable Ductless Mini-Split Systems on the market. This Series is one of the most efficient models AirCon has produced to date, and now they offer lower ambient operation. 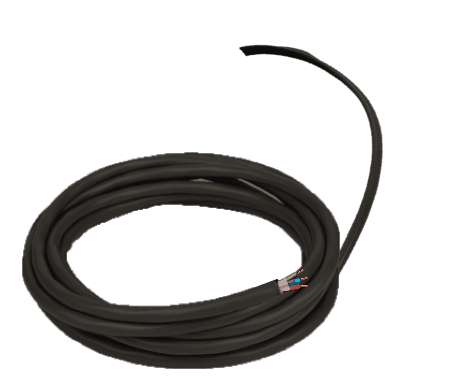 Great for colder climates, server rooms, and any residential application. Combi Condensate Pump in Minisplitwarehouse.com We can help you find exactly what you’re looking for. Combi Condensate Pump for Ductless AC – Refco. Price: $109.99 ex. tax. Call us 877-770-3548 or visit our website. 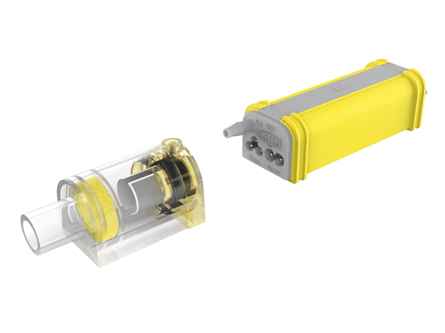 The Combi condensate pump is an entirely new design specifically manufactured for use in duct-free air conditioning split systems. 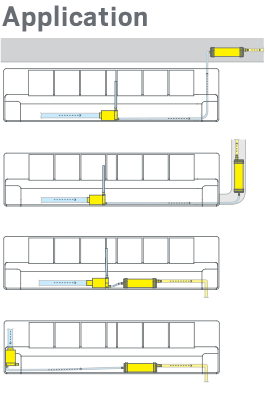 The Combi is full of custom features that are unique to the world market. 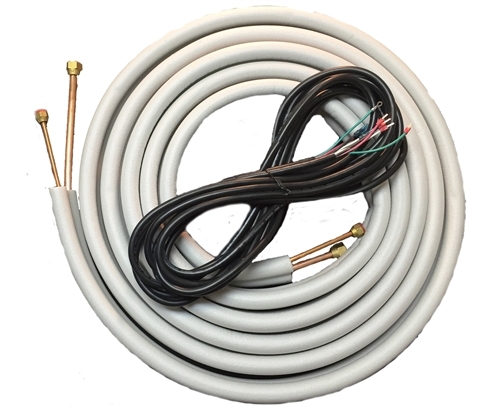 The flow range, optional configuration and universal voltage allow both installing contractors and wholesalers to stock and use a single product that fulfills all your requirements. Single-Zone 24000 Btu 2 Ton (800-1200 Sq Feet) in Minisplitwarehouse.com Why shop anywhere else when we have the best deals around? With the best prices guaranteed together with our desire to help you shop with confidence. Get Daikin 18 SEER Ductless Mini Split Heat Pump AC. Price: $1,999.99 ex. tax. – Pushing the POWERFUL button on the remote control gives you a boost in cooling or heating power for a 20-minute period, even if the unit is already operating at high capacity. – An intelligent feature that ensures optimum energy consumption while fulfilling basic human comfort needs. Once activated, set temperature will be adjusted automatically to an optimum energy consumption level. – The hydrophilic coated fin ensures the condensate water moves easily to the drain pan — thus enhancing the cleanliness and lifespan of the cooling coil. – This filter combines the air-purifying filter and titanium apatite photocatalytic deodorizing filter in a single highly effective unit. As you think about the functionality of your home’s indoor comfort system, the Daikin brand is ready to help youachieve control, energy efficiency and long-term peace of mind. Take that attention to quality one step farther by choosing a Daikin brand energy efficient ductless split system. We have designed and engineered all of our products to provide years of consistent indoor comfort – delivering you and your family premium Comfort for Life. A better understanding of how people inhabit their living spaces has led to products designed to create indoor environments that help use energy resources more effectively. The Daikin brand 19 Series is designed to blend in discreetly with any home design and are ideal for single rooms. 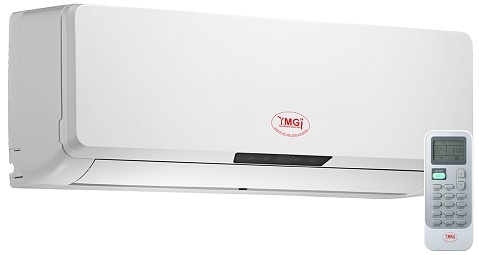 Integrated with an inverter variablespeed compressor, 19 Series ductless systems deliver the capacity required to maintain desired room conditions, typically reducing energy consumption (compared to traditional fixed-speed ducted systems). This technology minimizes temperature fluctuations and provides continuous cooling and heating comfort. Designed for Comfort for Life, the Daikin 19 Series units include features to ensure a comfortable experience every moment. From the wide angle louver design to the auto-swing and comfortable mode controller settings, effective heating and cooling is ensured throughout the space. Utilizing inverter technology to maintain comfort settings, Daikin systems most often operate at low speeds with indoor sound levels as low as 19 decibels (dB) and outdoor sound levels as low as 46 dB. Activate the indoor unit quiet operation and sound levels drop by 2-3 dB for gentler heating and cooling and quiet operation. Single-Zone 18000 Btu 1.5 Ton (600-800 Sq Feet) in Minisplitwarehouse.com Get YMGI 18000 Btu 23.3 Seer Ductless Mini Split Heat Pump AC. Price: $1,139.99 ex. tax. Call us 877-770-3548 or visit our website. By continuously sensing and comparing the set temperature to the room temperature, this feature switches between heating and cooling modes automatically delivering the exact amount of warm or cool air needed to ensure maximum comfort. 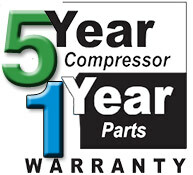 This function boosts cooling or heating capacities at high compressor speed and fan speed. Rooms reach set temperatures as rapidly as possible. Motorized louvers that pivot vertically or horizontally, direct air throughout a room, maintaining an even temperature, and eliminating hot or cold spots. The louver motor can also be turned off, so that you can direct air flow to a specific spot. And it can all be adjusted using the remote control. When heating operation is selected, or when the system transitions from cooling to heating, the indoor fan motor doesn’t immediately start. This prevents cold air from being blown into an already cold room. When the indoor unit coil and pipes are heated, the fan engages and circulates warm air. With the Sleep Mode on, the system will adjust the room target temperature to slowly rise when cooling or fall when heating. Saving energy, and allowing you to sleep comfortably while preventing sudden changes in the room’s temperature. Set your indoor unit to heat or cool any time of day. 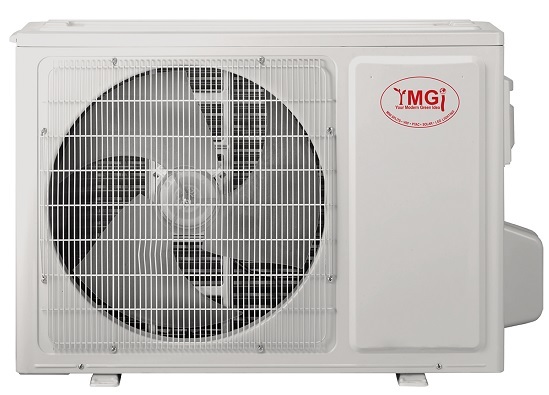 If your unit should lose power, YMGI systems remember the operation mode, airflow, and temperature settings and continue normal operation once power is restored. Error codes are shown either on the LCD display of the indoor unit, or LED lights on the outdoor control boards. Should your system have a problem, it can be diagnosed easily and accurately by an HVAC professional, helping to quickly resolve the issue. 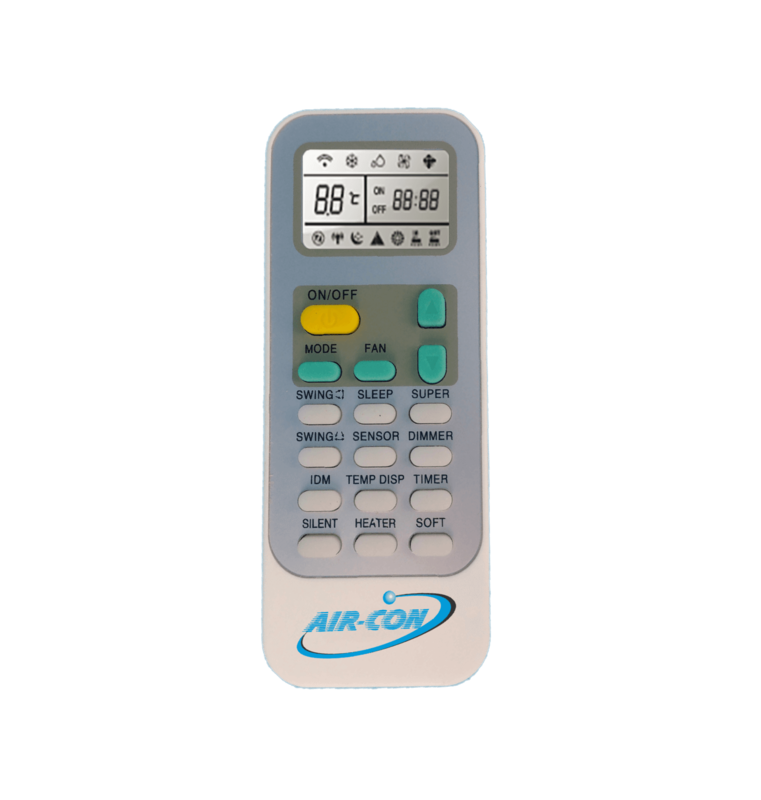 Our easy to read LCD display can be turned on or off with the remote control. This feature allows a room to remain dark at night, or you can turn the digital display on and use the display as a night-light. Hyper Heat Pump in Minisplitwarehouse.com Why customers choose our products. Best Price! 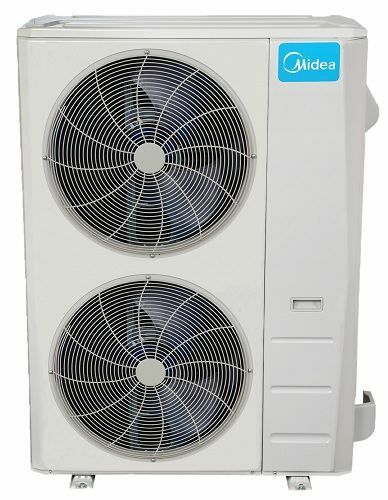 Get Midea 12000 Btu Ductless Mini Split Hyper Heat Pump AC. Price: $1,079.99 ex. tax. Call us 877-770-3548 or visit our website. The intelligent 8-hour night cycle program saves up to 60% of energy to make it more comfortable at night when sleeping. Built-in temperature sensor in the Remote Controller will sense its surrounding temperature and adjust the room temperature more accurately to provide comfort. C&H 12000 BTU Ductless in Minisplitwarehouse.com Mini-splits are heating and cooling systems that allow you to control the temperatures in individual rooms. C&H 12000 BTU Ductless Mini Split Hyper Heat Pump AC. Price: $1,069.99 ex. tax. Call us 877-770-3548 or visit our website.